15 Ways to Celebrate National Podcast Day! What Is It? When Is It? National Podcast Day is September 30th, this year! What is it? How should you celebrate it? What can you do to promote it? Should you go ahead and order a turkey or relish tray? Absolutely! Get the invitations ready! Plan now to avoid the rush! Need ideas of ways to celebrate? For your social media profile picture! Change your profile picture to the National Podcast Day logo! Introduce the world of podcasts to someone who isn’t addicted yet! Give feedback or call in to your favorite podcast! Write a song about podcasting! Teach your dog or cat to podcast! Call Anderson Cooper at CNN and tell them to promote podcasting! Does your friend have a headache? Offer them a podcast! 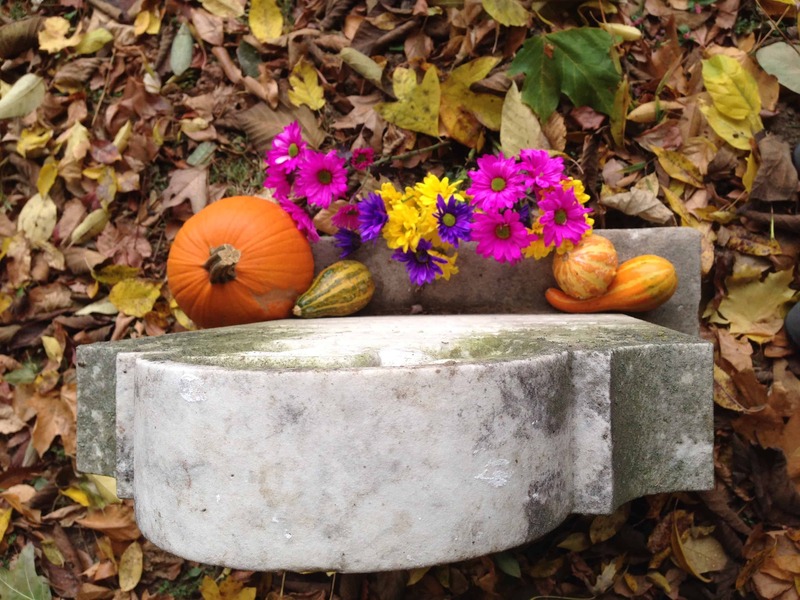 Visit your local cemetery and share a podcast with friends. Rent a billboard on the nearest interstate highway for 1 month. Promote your favorite podcast on that billboard. Call your neighbors, order a turkey and a relish tray, and have a dinner party while listening to a podcast! Need other realistic ways to celebrate? Visit NationalPodcastDay.com! Bewitched, “Abner Kadabra” (1965): Supernatural Candy for the Brain! Extrasensory perception (and its acronym, ESP), Supernatural powers, mind over matter, having “the power”, predicting the future, talking to the spirits, secrets of the universe, psychokinetics, séance, and magic. Sounds like just another Big Séance blog post, right? But it’s not. Well, it is, kind of. But all of those terms and phrases were spoken in an episode of Bewitched, titled “Abner Kadabra“, which originally aired in 1965 in its first season. It was one of those situations where we turned the TV on, and it was tuned into a channel that I don’t typically watch. I haven’t even seen an episode of Bewitched in many years. We were lucky enough to catch this one from the very beginning, and watched it all the way through, thoroughly entertained for the entire episode! It was such a stress reliever after a really long day. Gladys Kravitz, a goofy and crazy neighbor, caught Samantha re-arranging pictures on one of her walls… which she was doing with the help of a twitch of her nose. Mrs. Kravitz, who of course is shocked and frightened by what she sees, accuses Sam of being from Venus and having “supernatural powers”, and even throws in a snide remark about her not being like all the other housewives. Samantha thinks she avoids this mess by suggesting that Gladys actually caused the pictures to move herself, with her mind. Gladys seems to enjoy the attention and believes that she suddenly has “the power”, and runs with it, thinking she can guess numbers, read her husband’s mind, talk to spirits, make it rain (a hilarious scene), and even cook with her magic. Abner, Gladys’ husband, is thoroughly annoyed by all of this, but concerned that his wife is going crazy. Samantha ends up arranging a séance, in which Gladys serves as the stereotypical medium, playing the part very well. Samantha’s intention is to scare Gladys, so that she decides on her own to leave her “powers” behind for good. It worked! The whole thing was just supernatural candy for my brain, and I couldn’t believe the topics and terms that were thrown around in one episode of a 1965 sitcom. I can’t believe I didn’t know about it. It was truly a cute episode that was worth the watch. I even watched it twice. 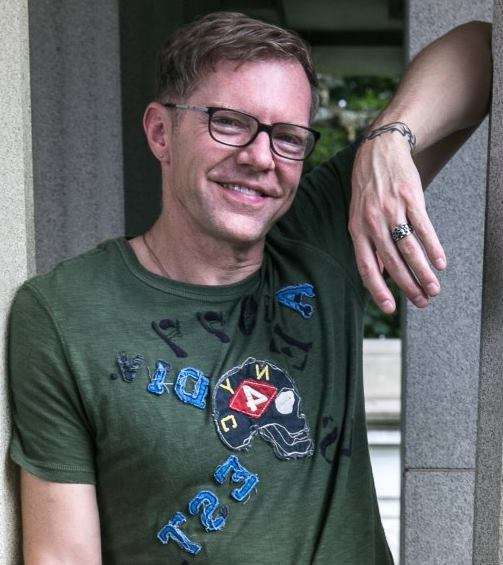 Author, Medium, and Scientist, Rob Gutro, talks to us about his book, Pets and the Afterlife: How they communicate from the other side and more. For more on Rob Gutro, visit http://ghostsandspiritsinsights.blogspot.com/. What is the difference between a “ghost” and a “spirit”? What are the signs of afterlife communication from our pets? Other items in this episode! I announce the winner of the Remote Viewing Contest from the Janice Carlson episode (#10). 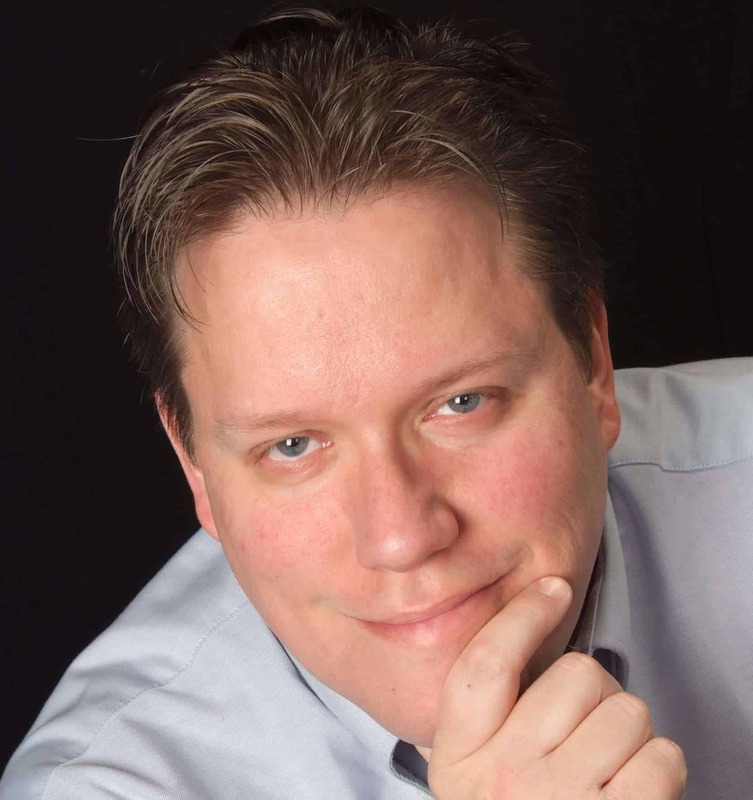 I share the BIG news that Jim Harold, of The Paranormal Podcast and Jim Harold’s Campfire, will be my next guest for episode #14 of The Big Séance Podcast! Don’t miss it! Announcing the Winner of the Janice Carlson Remote Viewing Contest! Janice Carlson and her dog Buzzbee, a German Shepherd and Golden Retriever mix. 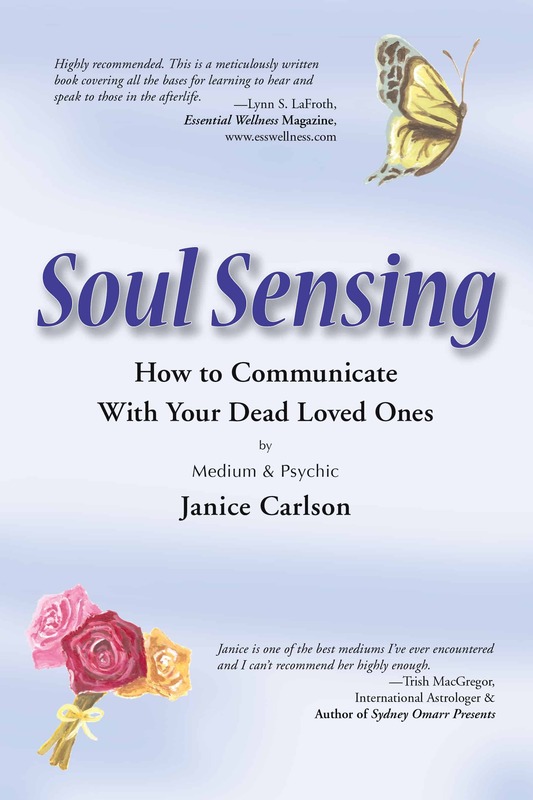 In episode 10 of The Big Séance Podcast, Janice Carlson agreed to have a little fun with listeners, and announced a contest for a chance to win a copy of her book, Soul Sensing: How to Communicate With Your Dead Loved Ones. Listeners were to psychically tune into the pet that was sitting with her during the interview, and be the first to most accurately describe him. Buzzbee, the beautiful subject of this exercise, is pictured above with Ms. Carlson. Though none of the responders were very close in describing Buzzbee, Belle, who recorded her submission by clicking on the Record Voice Feedback link in the menu at the top of the page, actually described another pet in the household pretty spot-on, according to Janice. How cool is that?! So Janice determined that Belle, who listens from Canada, should be the winner! CONGRATULATIONS TO BELLE FROM CANADA! If you listened to episode 11 of the podcast, you heard her audio submission. I wanted to thank those who played along and responded, giving us a chance to have some fun with our very first contest/giveaway! And also, thank you to Janice Carlson for donating a copy of the book. 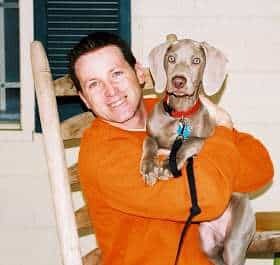 Next up on the podcast, and in a related topic, is an interview with Rob Gutro, author of Pets and the Afterlife: How They Communicate from the Other Side and More. That should be up in a couple of days. Author, Medium, and Metaphysician, Lee Allen Howard, talks to us about his journey through Channeling. Also a brief discussion about Lily Dale.